When the Kansas City Royals play in Chicago next year, they’ll be in a park with new stadium naming rights. 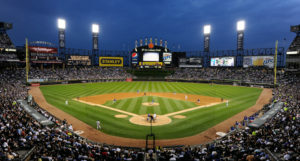 The White Sox will change from U.S. Cellular Field to Guaranteed Rate Field. Little FYI for you…Guaranteed Rate is the 10th largest retail mortgage lender in the country and the founder of the company attended Columbia College. 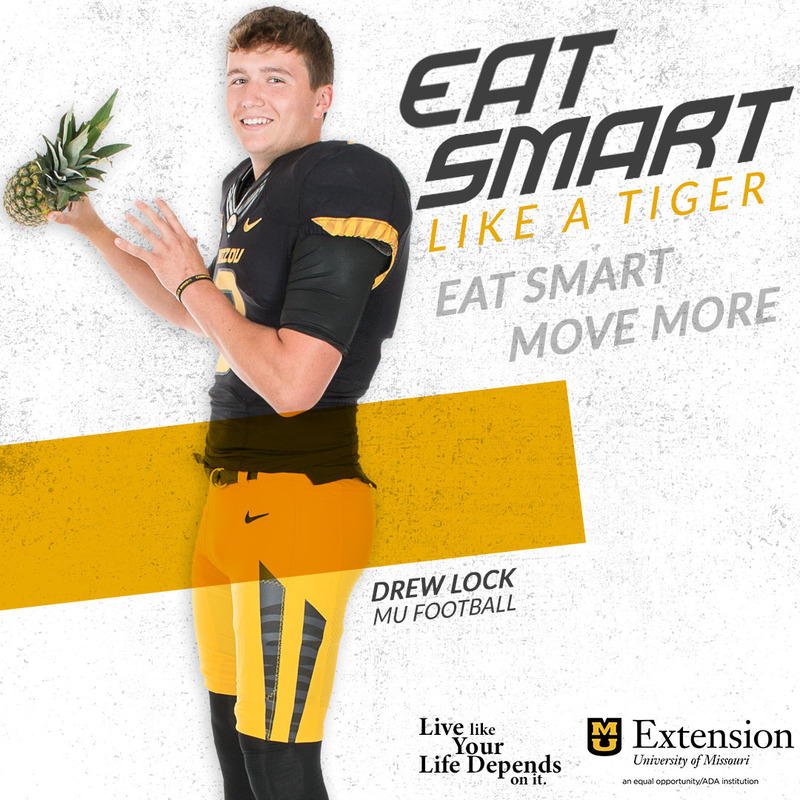 Almost a week away from the first Mizzou football game under Barry Odom. I like the direction he’s taking the team, but there is one major issue that concerns me…the small offensive line. I’ll run down the numbers. Time to open the phone lines…questions, comments, concerns. You can call me at 573-556-1212 to sound off on the show. More Hope Solo, some hockey, Ryan Lochte (again) and more!